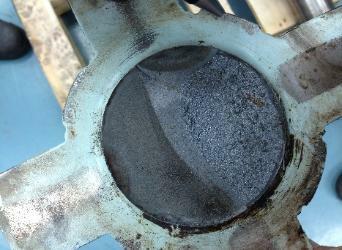 process equipment and warehoused material was suffering unexpected and damaging corrosion. 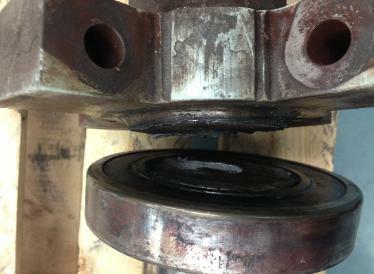 the problem, and saved the manufacturer energy costs as a bonus. while we complete our upgrades. develop a solution to our clients problem.